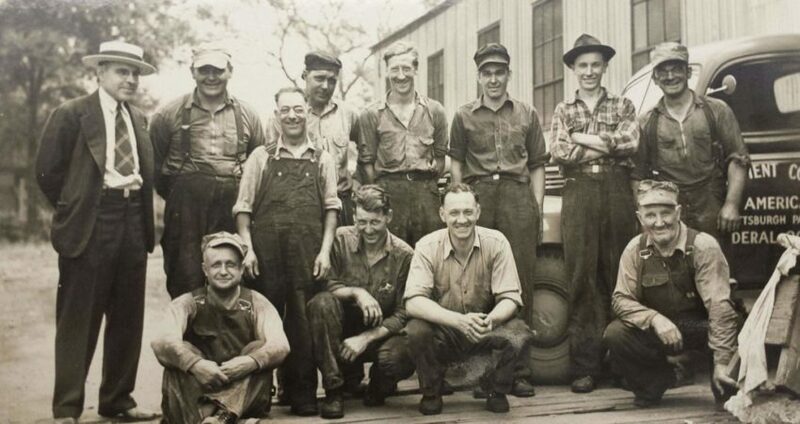 Since our founding in 1918, we have maintained the unique marriage between our personal, family business values and our industrial-scale expertise and operational capabilities. Customers have told us they value us as their one-stop source for all of their foundation equipment, service and consulting needs, and appreciate our openness, honesty, responsiveness and willingness to go the extra mile to deliver on our promises. 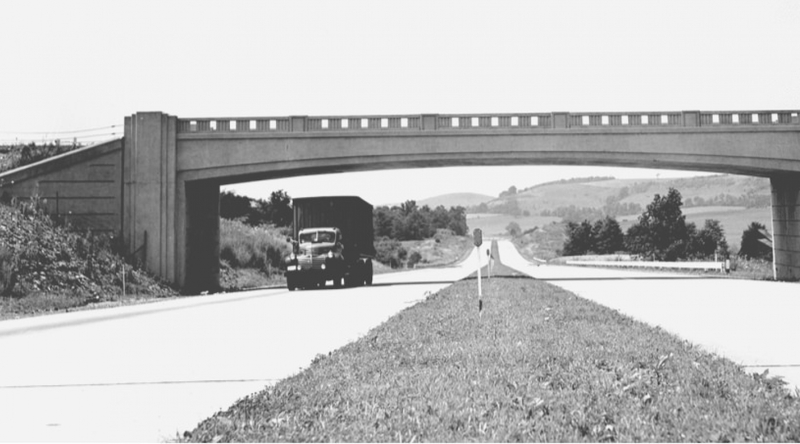 The project scope included re-building and widening 2.5 miles of the Turnpike, building piers for the 14-span I-95 flyover ramp, replacing three mainline bridges, constructing a four-span bridge, and repairing two bridges. 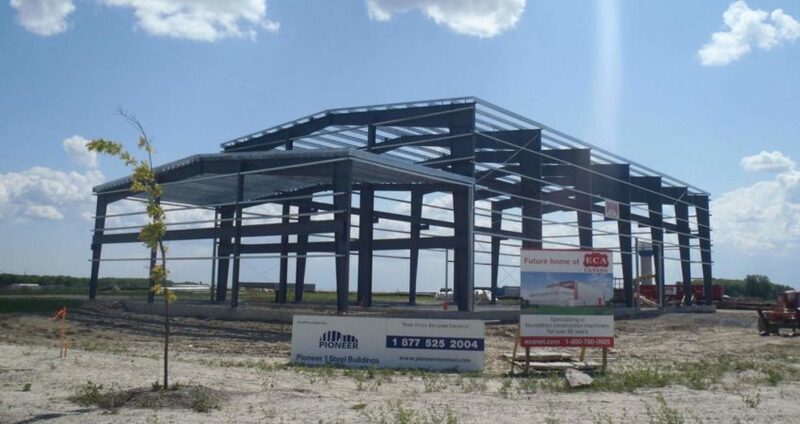 That meant addressing key foundation elements including 60,000 linear feet of H-piles, approximately 31,000 square feet of soil nail wall earth support, 16,000 square feet of steel sheet pile earth support, and 6,000 linear feet of drilled shafts. 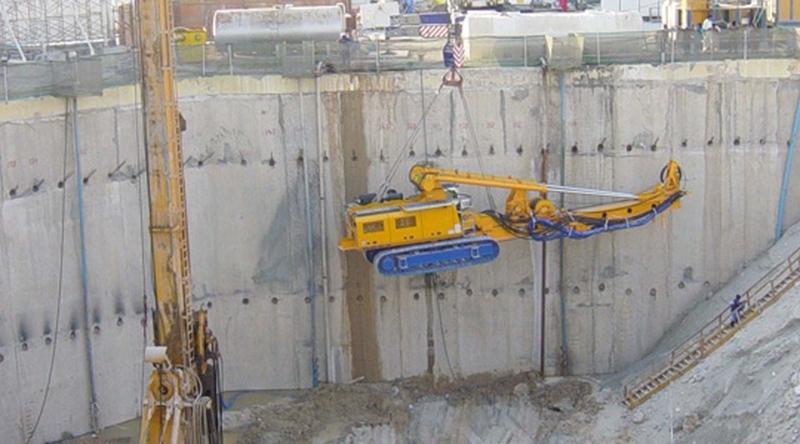 PKF decided to employ an innovative approach, using a pile driving rig rather than crane suspended vibratory hammers. It partnered with ECA to do so. The decision paid off in increased productivity, reduced labor, enhanced safety and bottom-line cost savings. 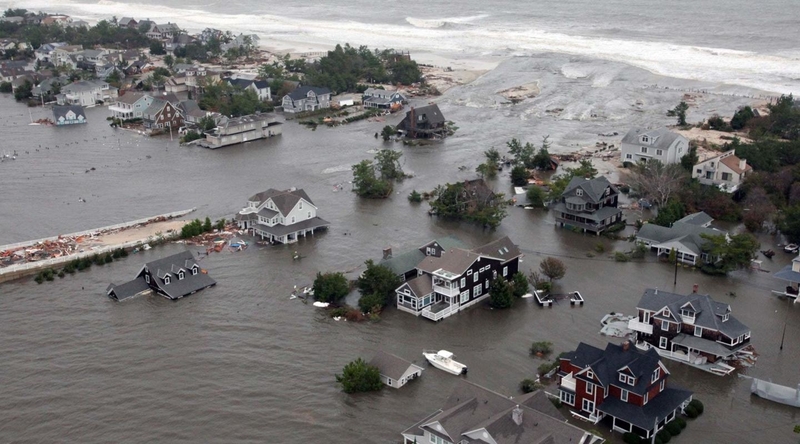 Following the massive beach and property damage and enormous economic impact of Superstorm Sandy along the New Jersey coast in 2012, the state was determined to prevent, or at least reduce, the impact of future superstorms. As part of that effort, the NJ Department of Environmental Protection decided to install over 3.5 miles of steel sheet pile wall along a portion of NJ beach. The goal was to protect critical coastal evacuation Route 35 by addressing pavement distress and drainage issues along the route, while also protecting homes and commercial buildings in Mantoloking. The project required the contractor, EIC Associates, to drive sheet piles and install bent plate caps and geotextile anti-scour aprons along the designated 3.5-mile stretch of beach. EIC turned to ECA for two RTG pile drivers with telescopic leaders to expedite the successful completion of this project in the face of unusual challenges presented by the sandy and salty environment of the beach worksite. 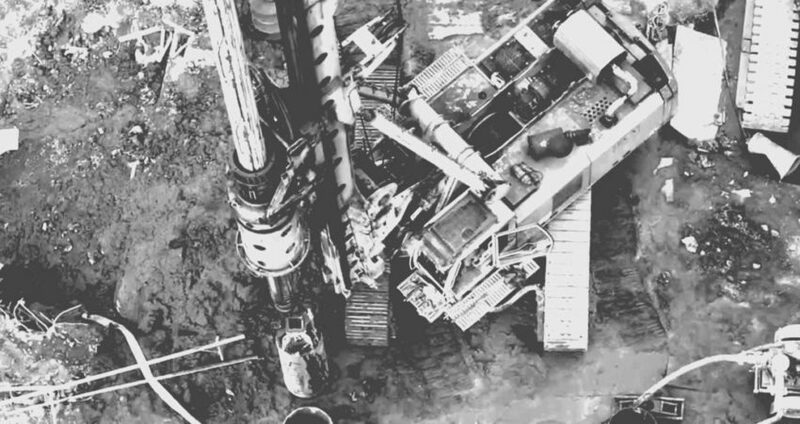 There’s nothing simple about drilling in a crowded urban environment. This became painfully obvious to Deep Foundations Contractors (deep), Canada's award-winning foundation contractor, when it was chosen to excavate and shore launch and extraction shafts for two tunnel boring machines (TBMs), build two emergency exits for the TBMs, and construct head walls for two future stations – all part of the Eglinton Crosstown Light Rail Transit Project (Crosstown) in Toronto. To successfully complete this project, deep would have to work in very confined spaces and deal with very troublesome ground conditions. 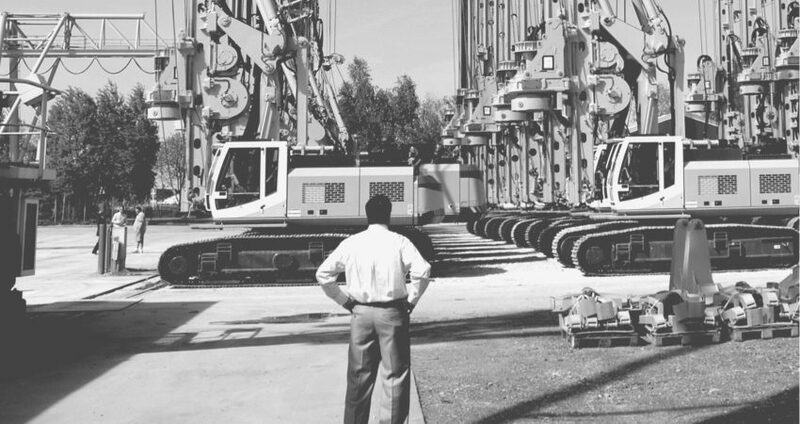 Fortunately, deep had Canada’s largest fleet of BAUER Drilling Rigs, and enjoyed a close working relationship with ECA. 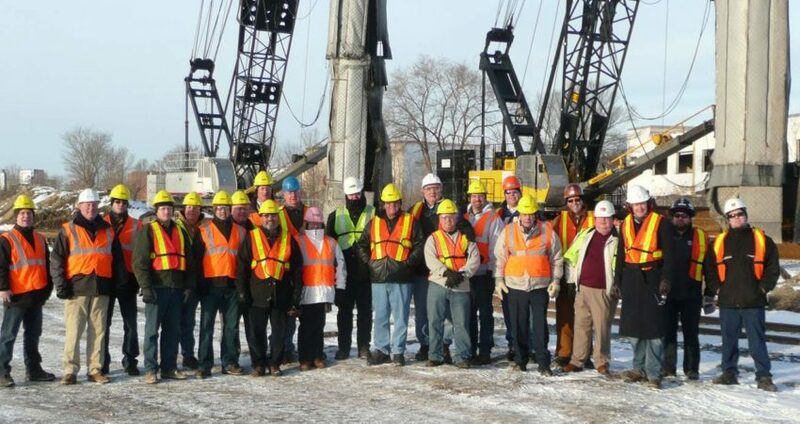 deep credits ECA with being instrumental in matching deep’s equipment to the complexities of the Crosstown project, and with providing critical equipment, support and customization services that were crucial to its successful completion. When Hub Foundation Company decided it wanted to break into Boston’s slurry wall market, it turned to ECA, with whom it had a well-established relationship. 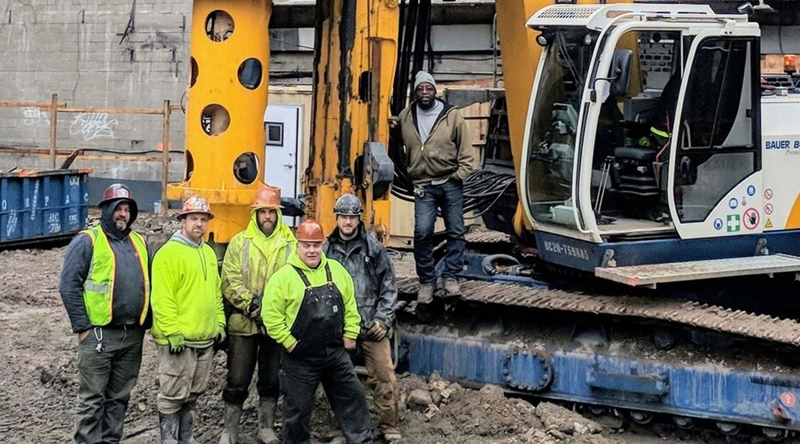 Hub was hired to put in the foundations for a residential tower at Bullfinch Crossing in Boston and knew it would need specialized equipment for the project. ECA had the right equipment for the project and was able to leverage its close and longstanding relationship with Bauer Pileco to facilitate a creative financing agreement for the equipment, making it possible for Hub to move forward on the project. 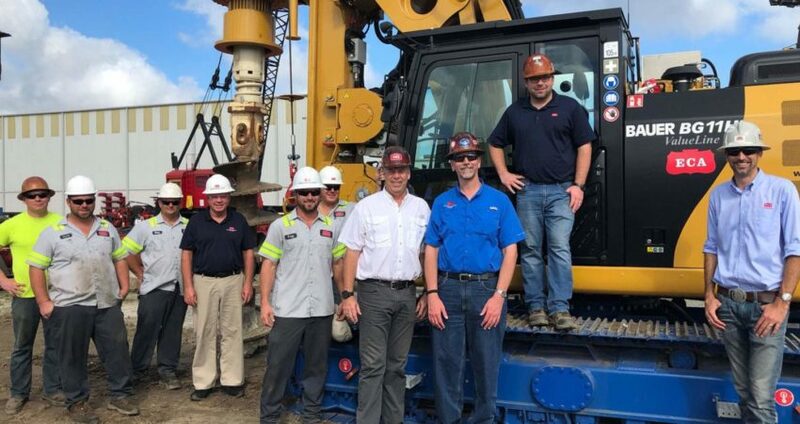 Not only did ECA and Bauer deliver the equipment as promised, but the partners arrived on-site at Hub’s Chelmsford, Massachusetts yard to set up the equipment, condition and test it. Bauer and ECA also funded a trip to Europe so Hub employees could see the equipment in action and learn from contractors experienced in using it. The result? A very successful first slurry wall project for Hub. 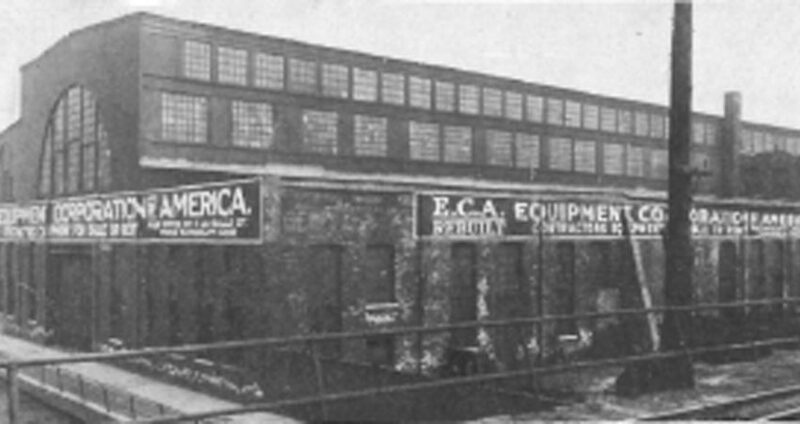 Equipment Corporation of America, widely known as ECA, was founded in March 1918 in Chicago by three well-known firms to enable them to expand their marketing portfolio of construction, industrial and material handling equipment. Office, warehouse and complete repair facilities were quickly established in Chicago, Pittsburgh and Philadelphia. 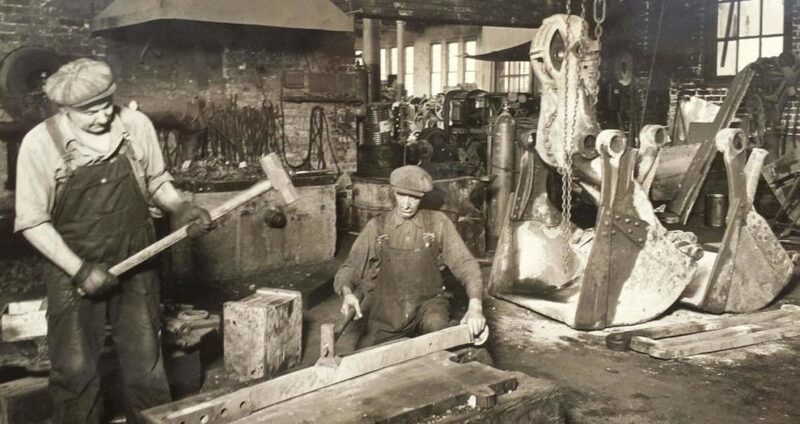 Each facility included a machine shop and a blacksmith shop to manufacturer special parts and make emergency repairs. Len Kern, first hired as a secretary in the typing pool at ECA’s Pittsburgh office, became President after buying out 54 ECA shareholders. This marked the beginning of ECA as a family-owned business which remains to this day. After joining ECA in 1962, Len’s son Al, a civil engineer with extensive construction and maintenance experience in Florida and Hawaii, succeeded Len as President. Al began distributing new equipment and expanded ECA’s geographic footprint. 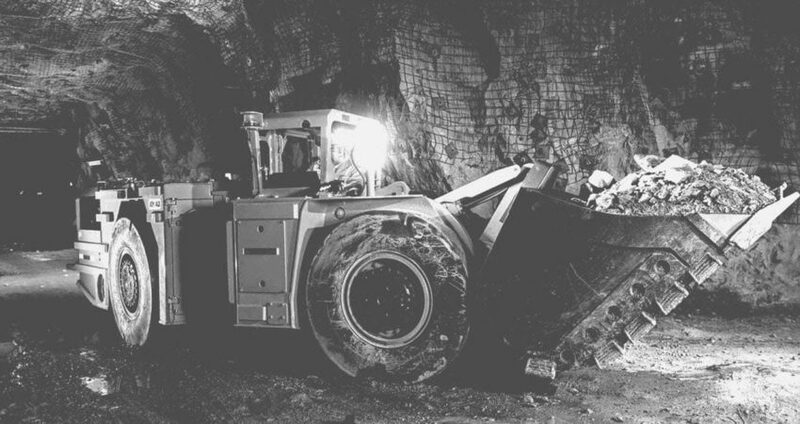 As ECA’s focus continued to shift during the 1970s and 1980s from refurbishing and selling used equipment to distributing new equipment from well-known manufacturers. During this period, the company began to distribute and support pile driving and other foundation industry equipment. 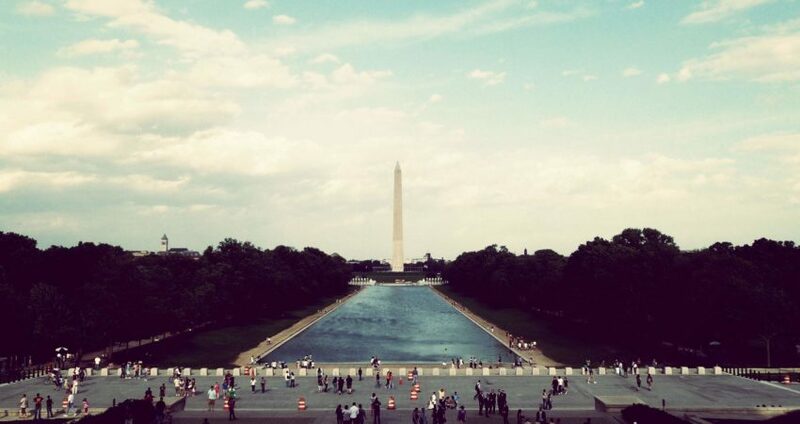 In a move to better service customers in the Washington, DC market, ECA opened a new facility in Upper Marlboro, Maryland. Al’s son Roy joined ECA and expanded its focus to include the drilling aspects of the foundation industry, setting the stage for the company’s evolution into a one-stop source of equipment, service and expertise for all aspects of foundation and deep foundation work. Seeing opportunity to the north, ECA expanded its business footprint to Canada with the acquisition of Specialty Construction Machines, Ltd.
Roy Kern became the company’s CEO and brought with him a team-focused management style, believing that ECA’s employees were the backbone of the company, and that empowering them to use their talents would translate into growth.